If you are looking for laptop repairs near me, you have landed on the right page. At Gold PC, we offer high-end laptop repairs to all laptop-owners in Perth and surroundings. 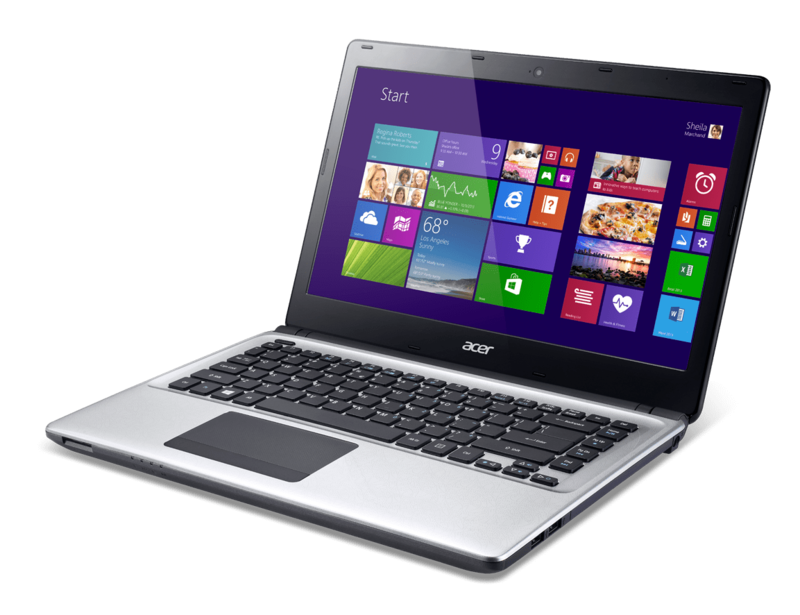 We boast with a proficient and efficient team of technicians who know all the ins and outs of laptop repairing. 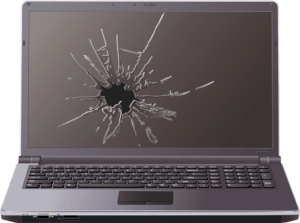 We can help you with any kind of laptop repairs needed. We can repair your laptop battery, repair the broken screen, offer DC-jack repair, replace the keyboard or perform SSD upgrades. Why you choose Gold PC Services to repair your Laptop Repairs in Perth? Fixing your notebook is a must, especially if you rely on it to connect with your peers, watch movies, or even work. Investing in a new one is quite a stretch, especially if you’re on a budget or you have invested a lot in your actual notebook. Repairing your laptop is definitely a smart choice for you in 2019. No matter what problem your device has, you can rest assured that our skilled technicians will be able to solve it in a timely manner. Do not forget, at Gold PC we offer 3 months full warranty for your notebook repairs. You can rest assured that the repair you’ll get will make your laptop last for a long time. Also, know that we are using only the highest quality components. To top it all, our professional software and hardware technicians are qualified for any type of unit. Nothing takes us by surprise, you can bet on that. To get your laptop fixed, all you need to do is to contact us at LL: 92719924 Mob: 0415332231 or send us an email at [email protected] Alternatively, pay us a visit at 8A King William Street Bayswater 6053 WA and we’ll make sure you’ll leave our service with a big smile on your face. 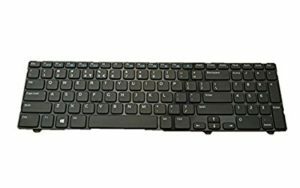 Whether you are simply missing keys thank your toddler or some keys are not working any more thanks to that steaming cup of coffee you just spilled on your keyword,we offer you full keyboard replacement services. Our technicians have all the tools necessary to replace your broken keyboard components with OEM parts. Your keyword will look like new, we can guarantee you that. We’ll also guarantee you 3 months of free service and warranty post job. If your DC jack, or power jack, has stopped working, you need to contact us ASAP. If it feels loose, do not use your laptop again until your jack is fixed. Otherwise, you are exposing yourself to short circuits and you are dooming your notebook. 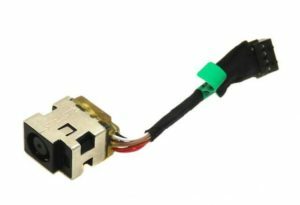 Our technicians can easily replace your DC jack or reinforce it to last years from now. Give us a call and we’ll help solve your problem. Your notebook battery is a key component of your device. 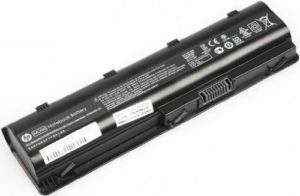 If you have a business laptop, you want to get as much power as possible out of your battery. The problem is that, with time, all batteries fail. Instead of buying a new device, it is cheaper to just replace your battery. At Gold PC, we offer you free diagnostics services to determine if your laptop battery needs replacement. We’ll also replace your battery with a brand new one that is compatible with your device. Our experienced technicians have both the skills and the tools necessary to diagnose any problems your laptop screen might have. You can rest assured that our certified technicians can help solve any problems you might have, whether a cracked screen, faint image, dead pixels or flickering image. We can also replace your device screen with a brand new one that will meet all your gaming and entertainment needs. Ultimately, at Gold PC, we offer professional SSD upgrades for your laptop. SSD is at least 20 times faster than HDD, allowing you to access multiple programs quicker, at the same time. Because SSD has no moving parts, it provides better stability and resistance in time than HDD. Moreover, SSD uses less power and generates less heat than HDD. Contact us at LL: 92719924 Mob: 0415332231 for any type of laptop repairs and we will be more than happy to meet your needs and we’ll also strive to exceed your expectations.